Newcastle skipper Fabricio Coloccini faces the threat of being on the sidelines for the rest for the season after picking up a serious injury. 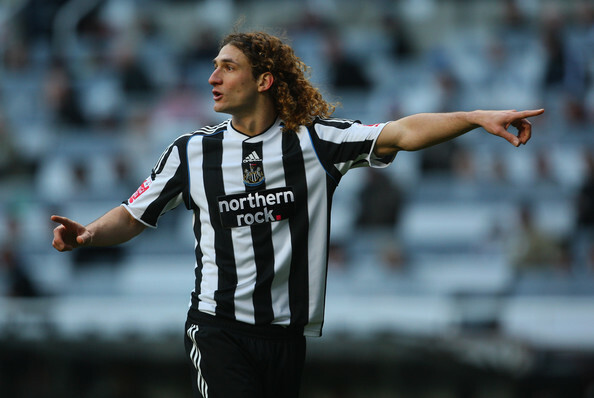 Coloccini has broken two bones in his back after landing awkwardly during Newcastle 4-2 win over Southampton in February. The Argentina international has returned to his home country for a week to be assessed by a medical staff from national association, but Newcastle boss Alan Pardew revealed the defender will be out for a lengthy period of time.